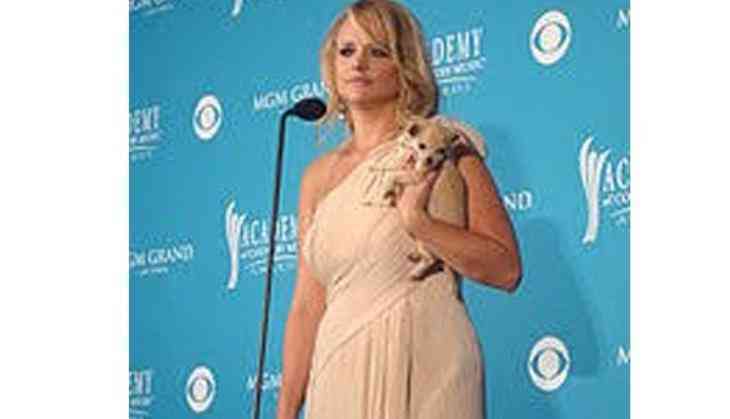 American singer Miranda Lambert is leading the nominations for Country Music Association awards with five nods. However, Little Big Town and Keith Urban have four nods each. The 33-year-old star is in the running for both Single and Song of the Year for her track 'Tin Man', as well as Music Video for the Year for Vice and Album of the Year for 'The Weight of These Wings', reports the New York Post. The nominations for the 51st 51st CMA Awards were announced on "Good Morning America" and the ceremony is scheduled to take place on November 8 in Nashville. Old friend Taylor Swift, now a pop music queen, earned a song of the year nomination for penning 'Better Man,' performed by Little Big Town. The inescapable song of the summer, Sam Hunt's 'Body Like a Back Road,' earned nominations for top single and song. Jason Isbell and the 400 Unit earned an album of the year nomination for 'The Nashville Sound,' unusual for an artist generally pegged in the Americana category. Reportedly, Brad Paisley and Underwood will be the host of the evening.